What a crazy week this has been. 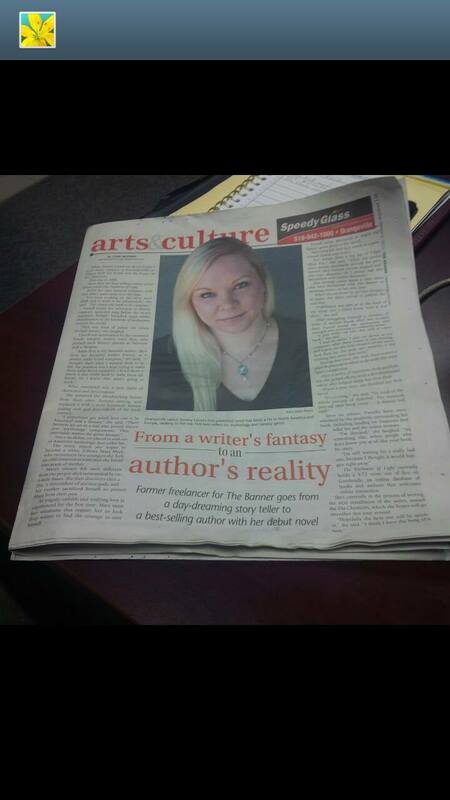 I was so excited to see the article, and then I discovered that I got a whole page feature. When I was being interviewed I was asked what it’s like to see my book out there and get such wonderful reviews. The first thing that came to mind was something Therin Knite wrote to me a couple of months ago: It’s a process of disbelief. And it really is. Everything that happens along the way, from the first draft to the cover proof to the actual book in my hands had been a series of moments that don’t feel real. 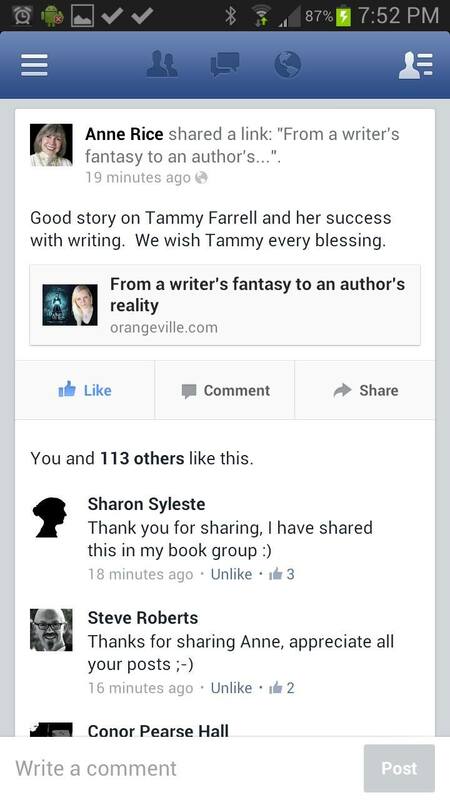 After I posted the article, Anne Rice shared it on her Facebook page. That was pretty amazing! 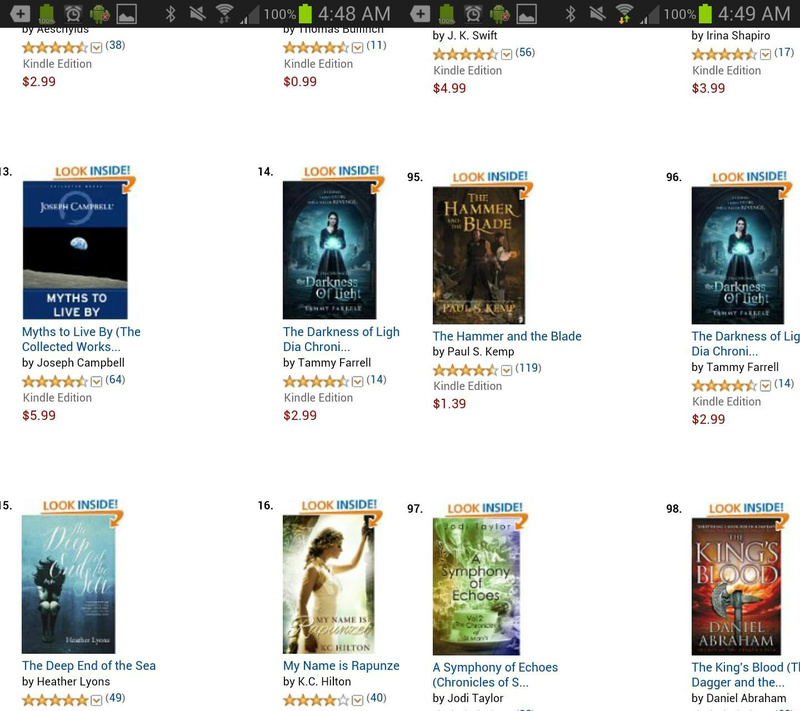 I’m really grateful for the support from my community and fellow authors. Every step of the way still feels unreal. Anyway, I’d better get back to the revisions on The Embers of Light! More details on that one coming soon! This entry was posted in Book Spotlight and Review, The Writing Life and tagged author, author interview, beta readers, book review, critique, fiction, genre, history, inspiration, literature, mythology, novel, publishing, self-publishing, writing.